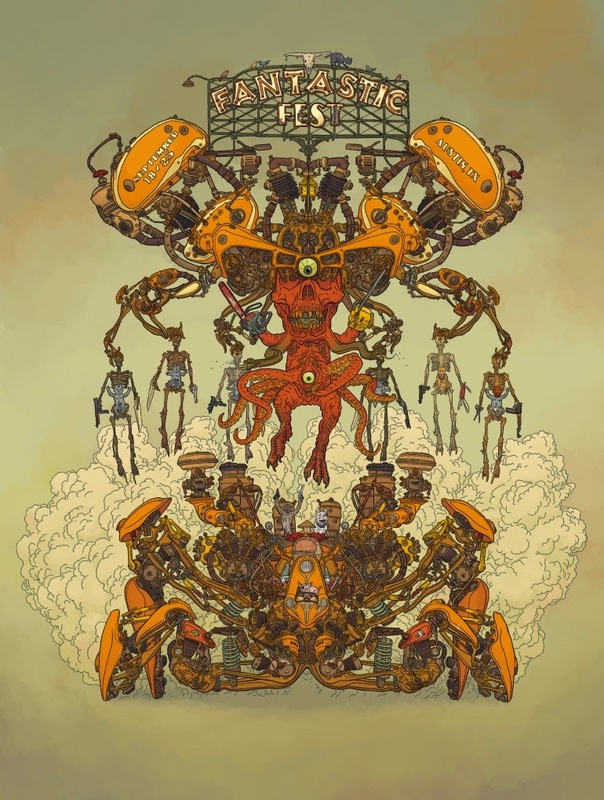 This year is the 10th anniversary of the wonderful Fantastic Fest. To celebrate, they got an amazing line up of both new movies and some incredible repertory screenings as well. This year will be rad since I'll be there for the second half of the festival, and while Jonesy will be covering the 1st half. Check out some of my most anticipated movies of the festival after the break. When Adolf Hitler surfaces posing as a 1980s high school student, there can be only one response! The crack team of Danger 5 are pressed back into service to eliminate the Nazi threat once and for all. 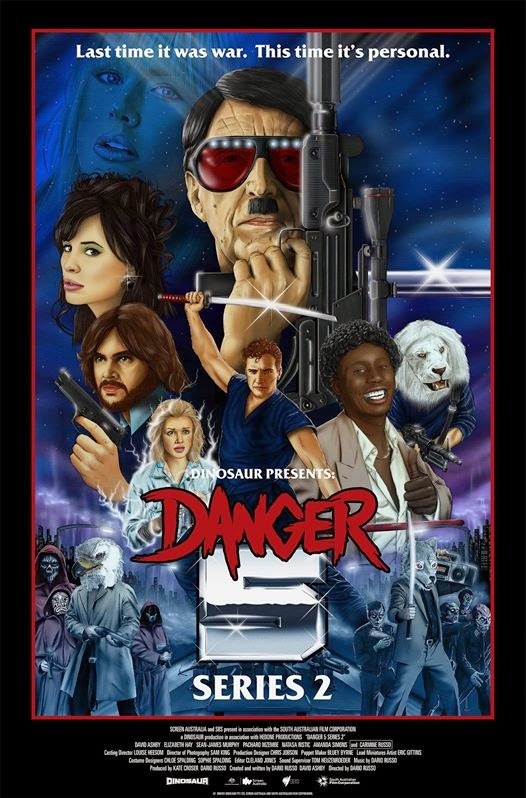 DANGER 5 was one of the best things I was exposed to during a previous Fantastic Fest. The bizarre show was a nice throwback to old school spy shows like Mission Impossible and Get Smart. The show's first season is currently available on Hulu Plus. 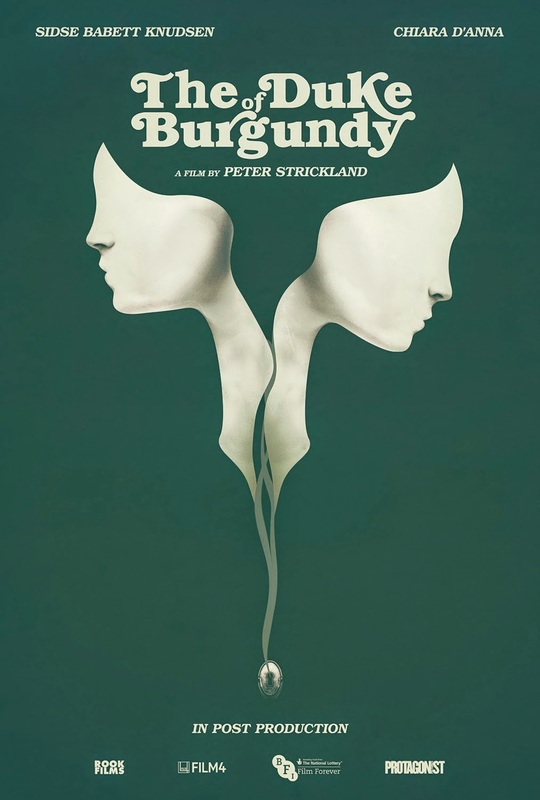 BERBERIAN SOUND STUDIOS was truly a weird movie that captivated me a couple of Fantastic Fests ago. As the description above says, this is sure to be a visually stimulating experience. I know very little about the movie but I don't care. Strickland has earned my trust. one-handed film editor finds himself the prime suspect after a series of violent murders start happening around him in this knowing tribute to giallo from the crazy minds at Astron-6. I've been a huge fan of the Astron 6 guys. Not only are they Canadian but they love trashy and super violent movies, which is the basis for a lot of their movies. But unlike the Sy-fy shark-related movies, there is zero hints of irony here. Their movies feel like throwbacks to the 80's and 90's without any hint of irony and they're a joy to watch. 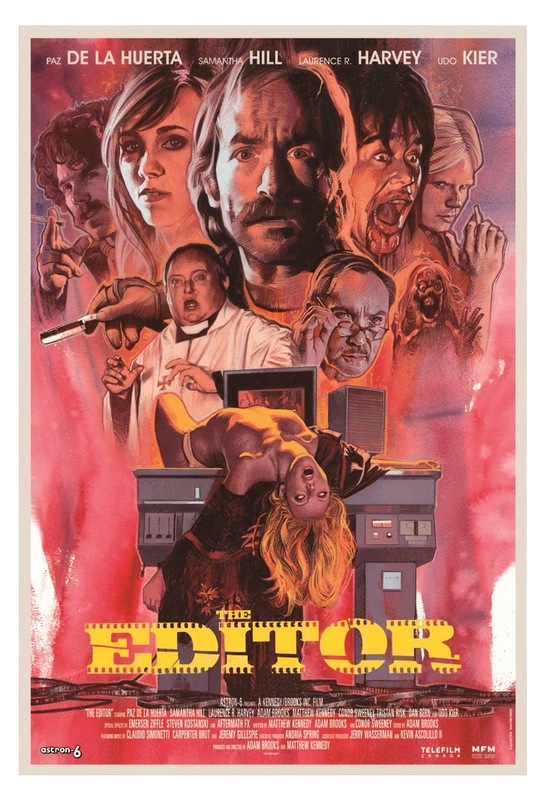 THE EDITOR is their giallo movie homage that was funded through Kickstarter a while ago and I cannot wait to see it. They've never disappointed me. 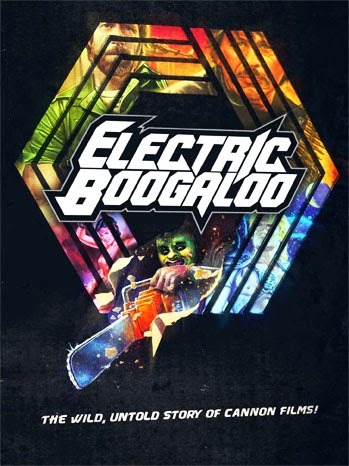 This festival is great for exposing me to current genre gems but I will admit that my knowledge of low budget genre films is very limited to the things that my friends show me. I do, however, recognize the name of Cannon Films as a logo that shows up in many of those movies I do watch. It should be interesting to hear their story. 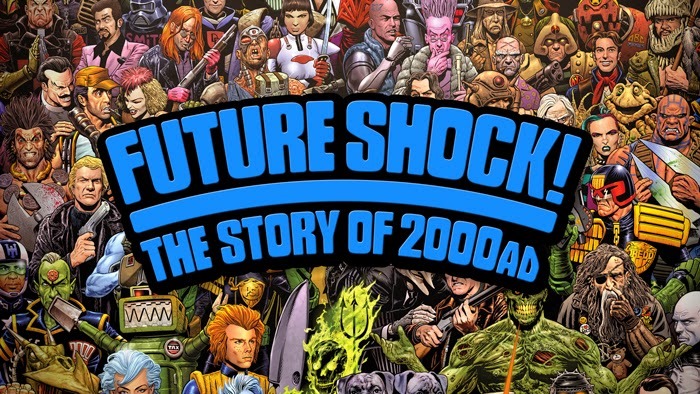 2000 AD is a British sci-fi comic that's featured some of the best talents that nerds go nuts over like Alan Moore, Neil Gaiman and Grant Morrison. It also helped launch Judge Dredd as a mainstay in the comic world. Given all of the creativity involved, it should be interesting to hear some of the anecdotes involved with this comic.